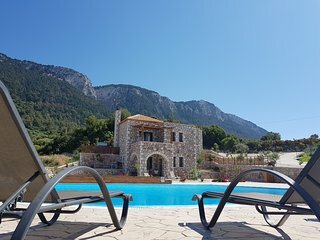 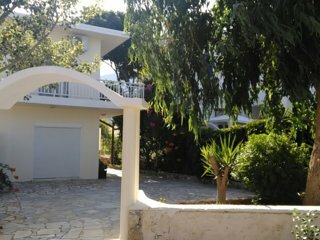 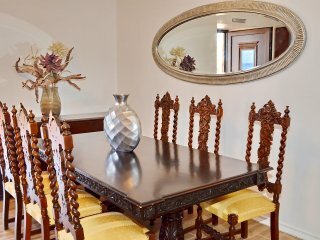 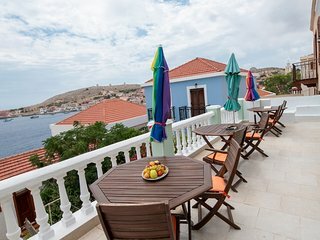 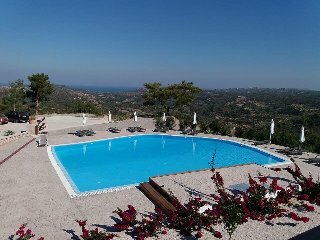 “Really beautiful !” Great quality, fantastic views, one of the ost convenient spots on this beautiful island, highly recommended if you want to get away from it all! 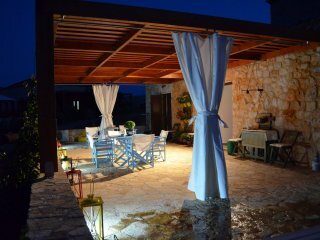 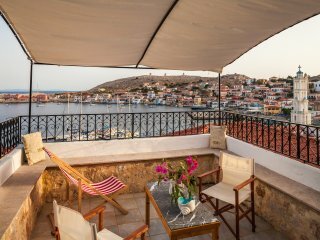 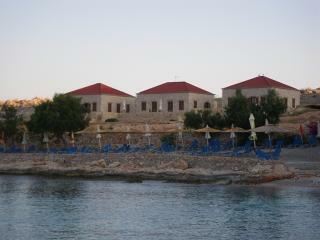 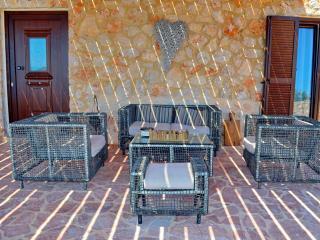 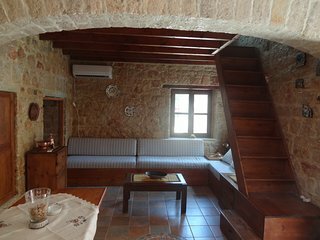 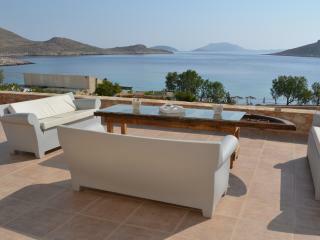 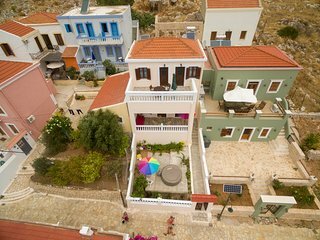 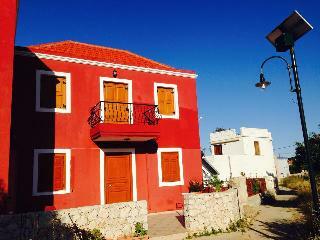 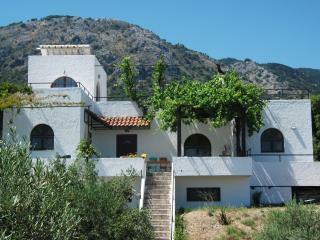 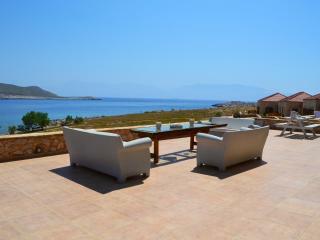 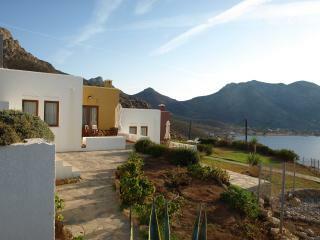 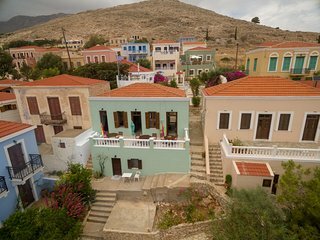 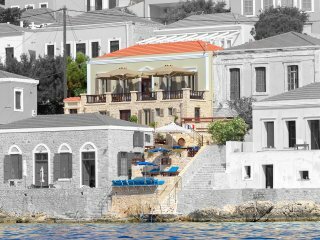 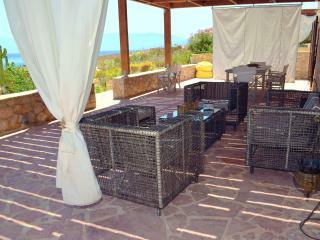 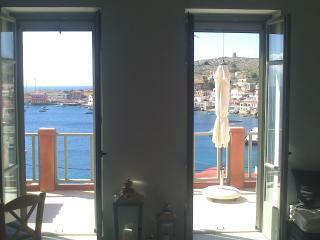 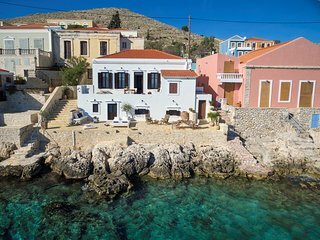 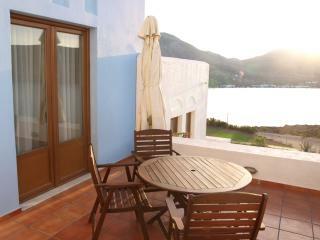 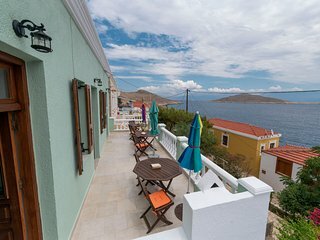 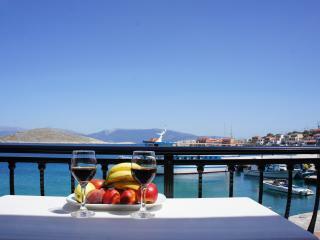 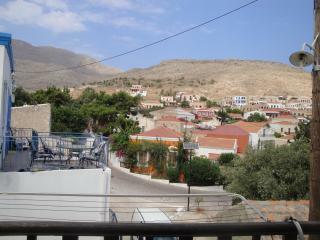 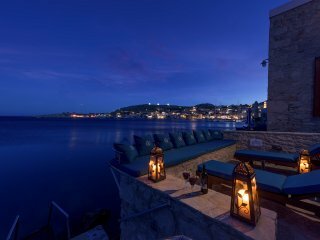 Cohili Villa - Beachfront Stonebuilt Villa in Halki Island! 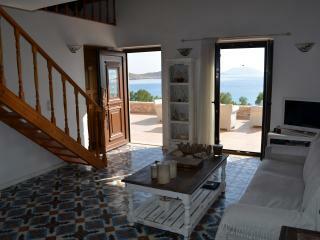 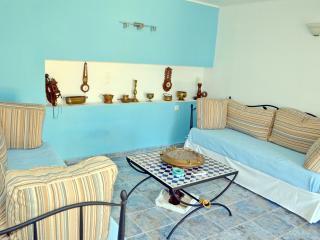 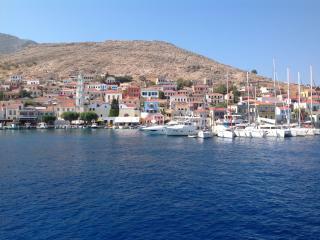 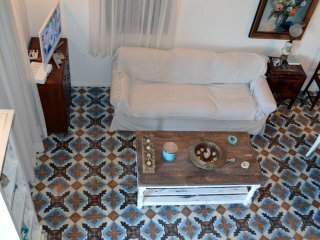 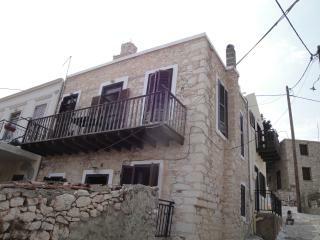 CASA BIANCO e BLU a Unique House in Halki To Enjoy your Vacation!